The bank has named Guy Gibson as global head of institutional brokerage, and Anna Ranaldi as global chief operating officer for the business. Based in Chicago, both will report to Michael Vardas, global head of Northern Trust Capital Markets. “These newly created positions mark an important step in the evolution of Northern Trust’s institutional brokerage business,” said Vardas. Gibson previously led Northern Trust’s institutional brokerage unit for Europe, Middle East and Africa (EMEA) and Asia-Pacific. 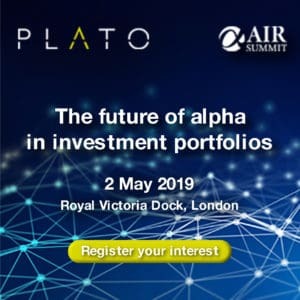 He also co-founded Aviate Global, an institutional equity broker, which was acquired by Northern Trust in 2016. Ranaldi is a 30-year veteran of Northern Trust and has held a number of leadership positions in asset servicing and asset management, before moving to its markets business in 2009. Alongside her new role, Ranaldi will retain her responsibilities as president of Northern Trust Securities, its US broker-dealer business. 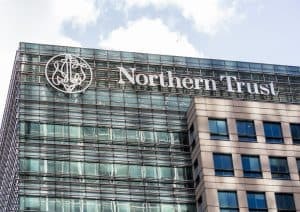 Northern Trust recently launched its Integrated Trading Solutions service, a front-to-back outsourced trading service which combines its equities and fixed income trading capabilities with its access to global markets, trading venues and liquidity. 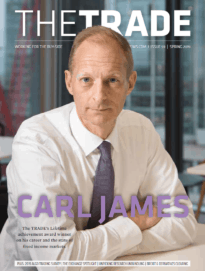 The custodian bank stated at the time of the launch the new service will help asset managers meet their best execution obligations, set out by MiFID II. “This is an exciting time for our brokerage business with our recently launched Integrated Trading Solutions now supporting multiple clients across the globe, from sophisticated asset owners to boutique funds, to hedge funds, through to large global asset managers,” added Vargas.